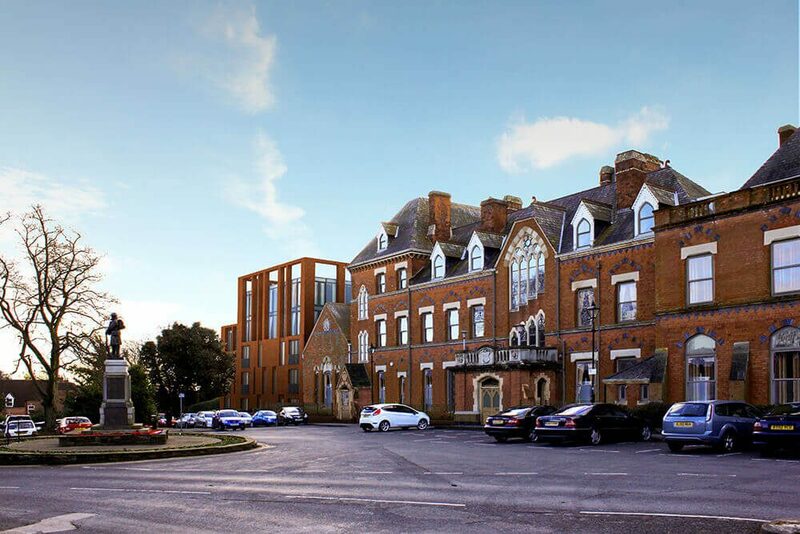 It has been our great pleasure to work with local Birmingham property developers Court Collaboration on the prestigious development Royal Sutton Place in Sutton Coldfield, Birmingham. White Crow Studios have been able to bring the building back to life by creating a set of visuals that portray the mix original features and the contemporary vision of designer Colin Graham (Bloc Hotels). This local landmark dates back some 150 years and has been responsible for registry of births, marriages and deaths. Court Collaboration are investing in the development to provide residents with the elegance and luxury it deserves. For more information on the historic building at Royal Sutton Place please visit http://www.royalsuttonplace.co.uk/ to download the brochure.